The water is the perfect environment for learning and perfecting the latest martial arts and self-defense moves. A variety of kicks, jabs, and punches are first demonstrated with clear cuing and safety modifications. Karen then creatively combines the power of kick-boxing, with traditional aqua aerobic choreography for an awesome aerobic workout. 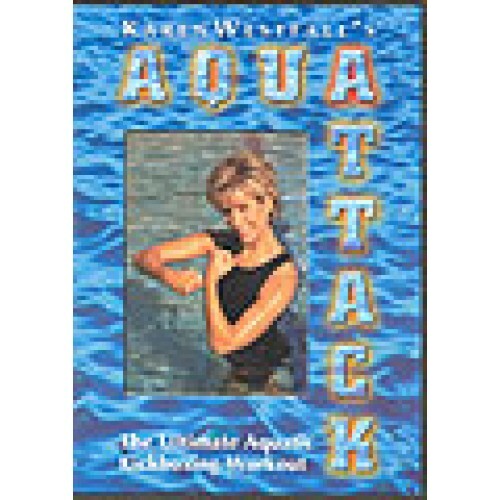 Also available: Aqua Attack music CD with vocal instructions.